Most people will of course know the number 999 – it’s the number we know to call when there is an emergency – whether we need to reach the police, ambulance or fire service. When it comes to medical advice and response, do we really need 999? Do you know what the numbers 111, 112 and 101 are for, and more importantly when to call them? It can be a little confusing, so below we go through each number, what they do and discuss when you should call them. It is very useful to know as it means that the right calls go to the right place, at the right time – this allows each service to run more effectively and efficiently, and you can get the exact help you need. 999: This is for medical EMERGENCIES only. These can include loss of consciousness, acute confused state, fits that are not stopping, persistent, severe chest pain, breathing difficulties, severe bleeding that cannot be stopped, severe allergic reactions, and severe burns or scalds. 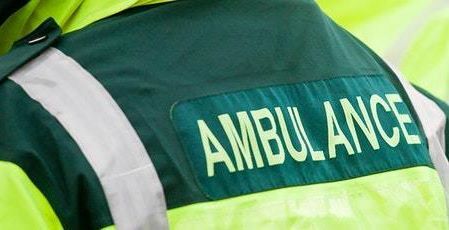 Figures show a high number of calls to 999 still genuinely don’t need an ambulance – this means paramedics have been diverted from real emergencies, and this could literally mean life or death for someone else. Calls are free, available 24-7 hours and can be dialled from a locked mobile phone. It is always better – where possible – to call the emergency services from a landline rather than a mobile phone, as a landline can be traced easier. NHS 111: Previously NHS Direct, this was changed to NHS 111 in 2013. 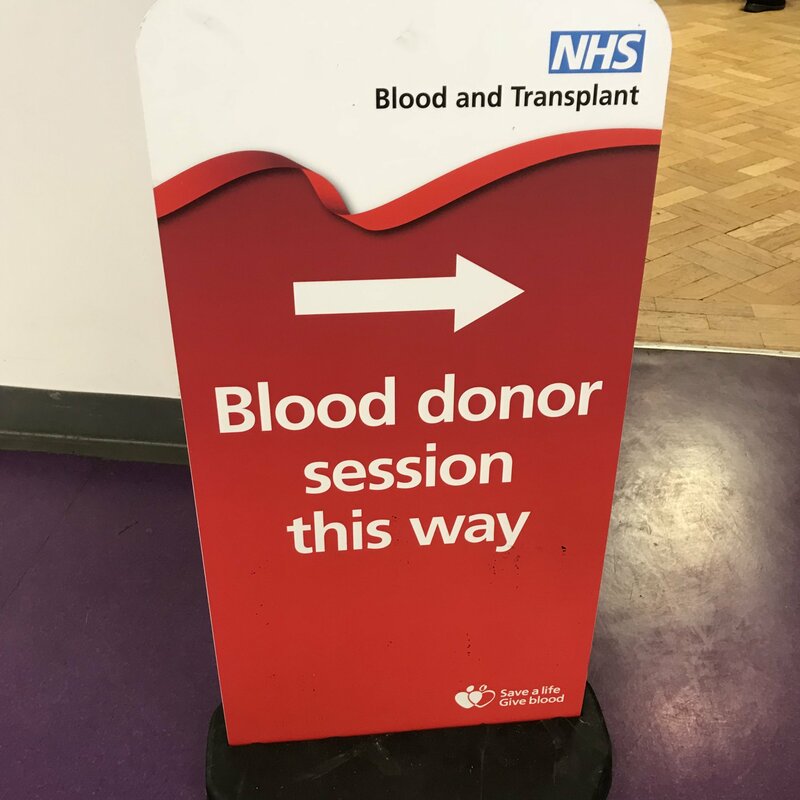 It was off to a slow start as people were unsure of the service and what it really did, so most people were still defaulting to calling 999, resulting in overloading paramedics and the emergency line. 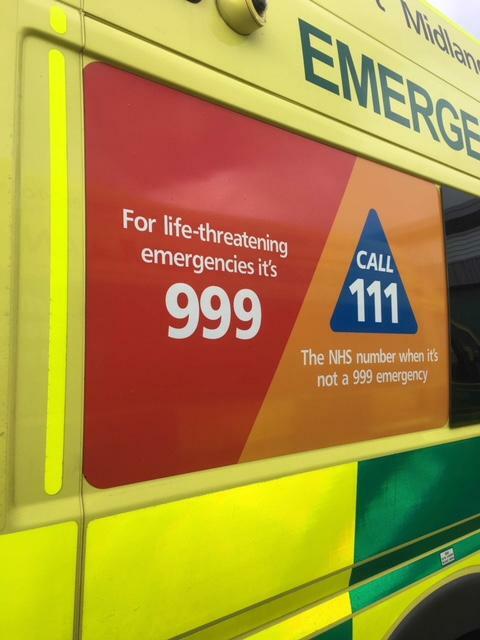 111 is a non-emergency number – it should only be used when you need immediate medical advice and guidance, however it is NOT a life-threatening situation. So basically you call 111 if you need medical help that cannot wait for a GP appointment, but isn’t serious enough for an ambulance. This is the team to call for reassurance and guidance on whether you need to go to A&E or not. You will speak to a highly trained adviser, supported by healthcare professionals. They will ask you a number of questions about your symptoms and concerns, and then advise you on the best course of action for you. This is a free service from landlines and mobiles and is available 24 hours a day, 365 days a year. This is the best number to call when you are unsure who to call, as they will point you in the right direction and give you peace of mind. 112: This operates exactly the same as 999 and directs you to exactly the same emergency call centre. The difference is that 112 works from any mobile phone from ANYWHERE in the world. This is particularly useful when you are on holiday overseas, as you won’t need to remember the emergency number for the country you are visiting. In the UK, 112 also works on landline phones, calls are free and can be dialled from a locked mobile. 101: This is a non-emergency number for the POLICE only. You can use 101 when you want to contact the police, but it’s not an emergency, so if your car has been stolen, your property has been damaged, your home has been broken into or you want to report a disturbance. For less urgent health needs, check ups, prescriptions and general medical advice you can contact your GP, walk-in centre or local pharmacist. We hope this helps in directing you to the best service when you need medical support. 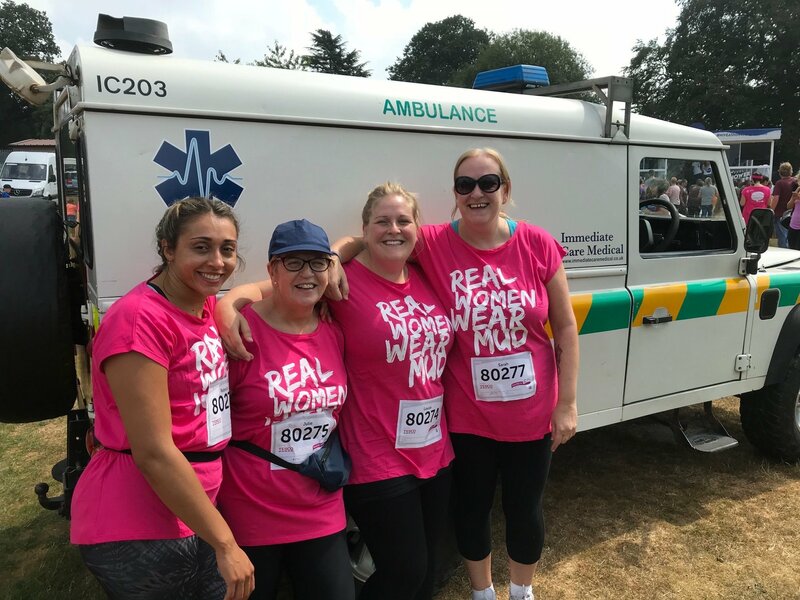 https://www.immediatecaremedical.co.uk/wp-content/uploads/999.jpg 640 480 Louise Morrey https://www.immediatecaremedical.co.uk/wp-content/uploads/logo-tel.jpg Louise Morrey2018-06-21 13:16:462018-06-21 13:55:10Who You Gonna Call? 999, 111, 112 or 101?